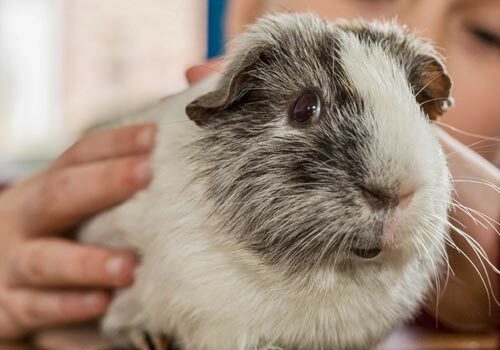 Just in time for the holidays, we've put a seasonal spin on our Bottle Buddies Squeakers. 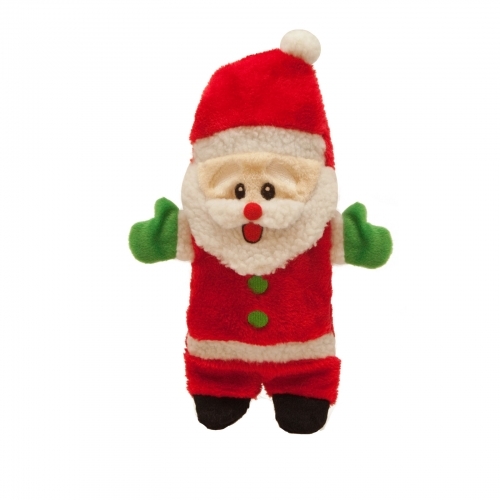 But don't let the festive facelift fool you—these toys still offer the attractive crackling and crunching sound of a bottle, plus an interchangeable squeaking bottle cap. One recycled plastic bottle with squeaking cap is included. 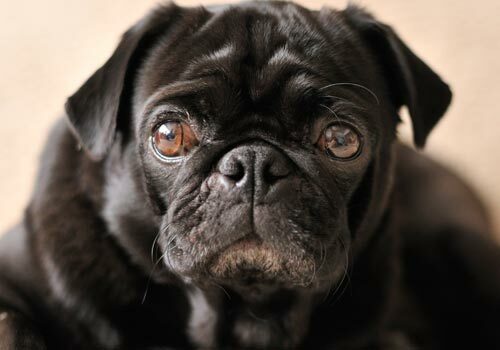 It's no holiday miracle, just a great gift for good dogs. NEW! 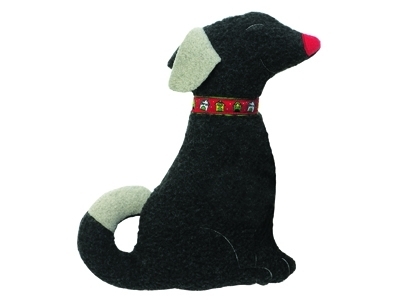 Our Christmas Sitting Dog Cuddle Toy is sure to be your dogs favorite holiday gift! 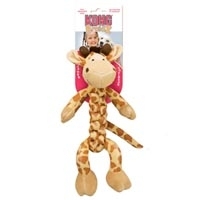 Soft cuddly fleece on the outside and both a squeaker and a crackle inside make this the perfect pal. Tested to the highest European safety standards. Soft for snuggling all night and exciting enough for hours of playful fun. NEW! 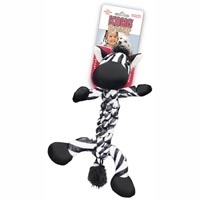 Our Christmas Leaping Dog Cuddle Toy is sure to be your dogs favorite holiday gift! 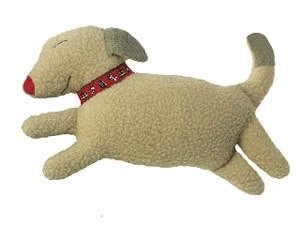 Soft cuddly fleece on the outside and both a squeaker and a crackle inside make this the perfect pal. Tested to the highest European safety standards. 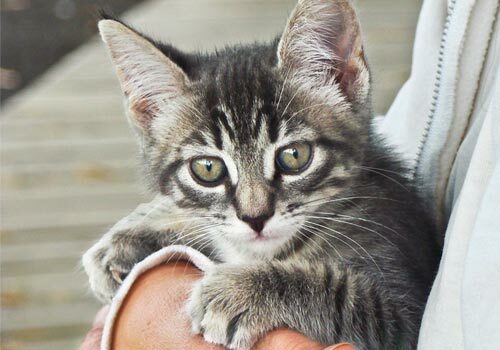 Soft for snuggling all night and exciting enough for hours of playful fun. 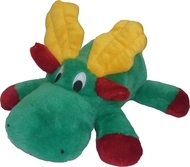 Plush Moose with squeaker. 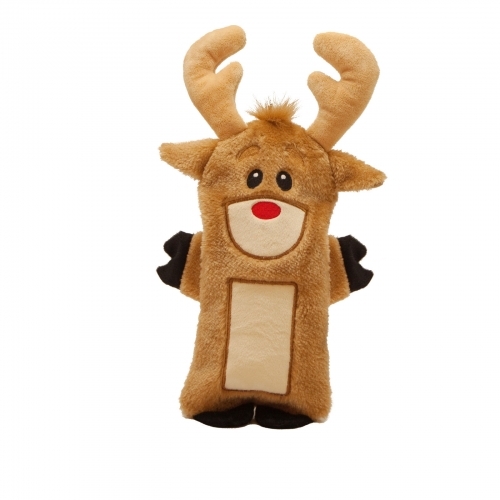 available in 8" and 14"
This Holiday Moose is an all time favorite each year! 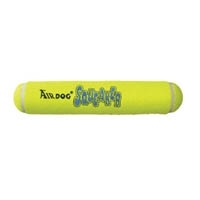 The KONG AirDog Squeaker Stick combines two classic dog toys — the tennis ball and the squeaker toy — to create the perfect fetch toy. 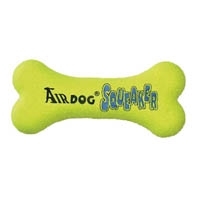 Our durable, high-quality AirDog Squeaker Stick will not wear down your dog’s teeth. 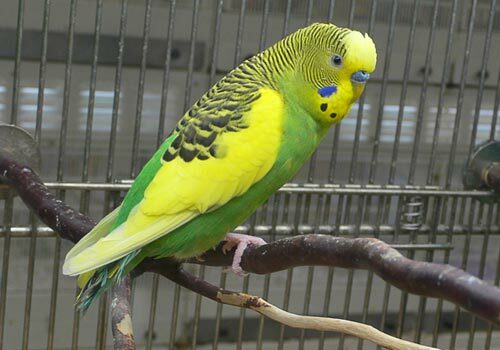 It’s made with a special non-abrasive felt, compared to the abrasive material on normal tennis balls. 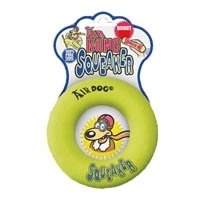 Use the Squeaker Stick as a safe alternative to those dirty sticks your dog finds in the yard. 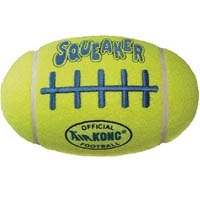 The KONG AirDog Football combines two classic dog toys — the tennis ball and the squeaker toy — to create the perfect fetch toy. Our durable, high-quality AirDog Football will not wear down your dog’s teeth. It’s made with a special non-abrasive felt, compared to the abrasive material on normal tennis balls. 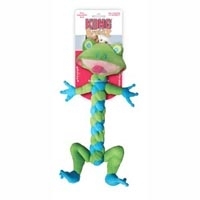 The KONG AirDog Football combines two classic dog toys — the tennis ball and the squeaker toy — to create the perfect fetch toy. Our durable, high-quality AirDog Dumbbell will not wear down your dog’s teeth. It’s made with a special non-abrasive felt, compared to the abrasive material on normal tennis balls.